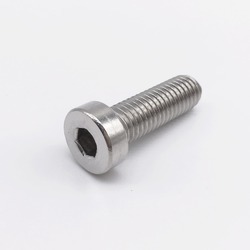 Providing you the best range of big size high tensile hex bolts, low head allen bolts, high tensile fasteners and hex bolt big sizes with effective & timely delivery. High tensil hex full thread and half thread bolts. All big sizes available. 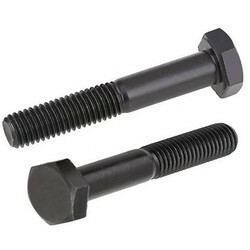 size ranges from M4 to M50 high tensile bolts grade 8.8/10.9/12.9 full thread and half thread bolt. Looking for “High tensile bolts”?